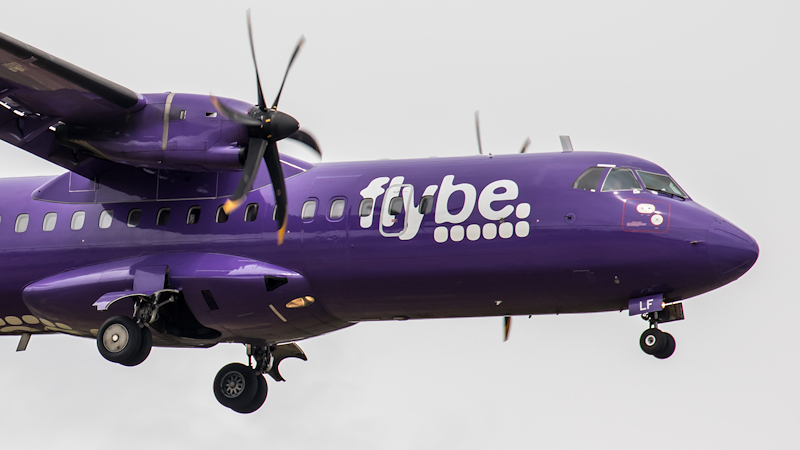 The Connect Airways consortium that is planning to take over UK regional Flybe has increased its offer for the airline and agreed a bridge loan after conditions for the first credit facility could not be met. Connect, which is made up of Cyrus Capital, Virgin Atlantic and Stobart Group, agreed last week to acquire Flybe for GBP£2.2 million (USD$2.8 million) and make available a £20 million bridge loan facility to support the airline's ongoing working capital and operational requirements. But in a January 15 statement to the London Stock Exchange, Flybe said that it was not possible to satisfy the conditions of the agreed credit facility and it had been unable to draw any funds under the agreement. Connect and Flybe Group also agreed a revised bridge facility of up to £20 million, of which £10 million was due to be released on the 15th to support the business. Flybe said a number of improved agreements with banks have also been reached to improve its liquidity. The £80 million of further funding from Connect remains per the original agreement. “The Board of Flybe believes that obtaining this revised facility from the Consortium provides the security that the business needs to continue to trade successfully. This preserves the interests of its stakeholders, customers, employees, partners and pension members,” Flybe said in the stock exchange statement.